Here at Get-Educated we are proud of the quality of our training courses. Our team researches each subject to ensure all courses are always up to date with HSE legislation. To show our customers how excellent our courses are, we have enlisted the help of The CPD Certification Service and AMAC. 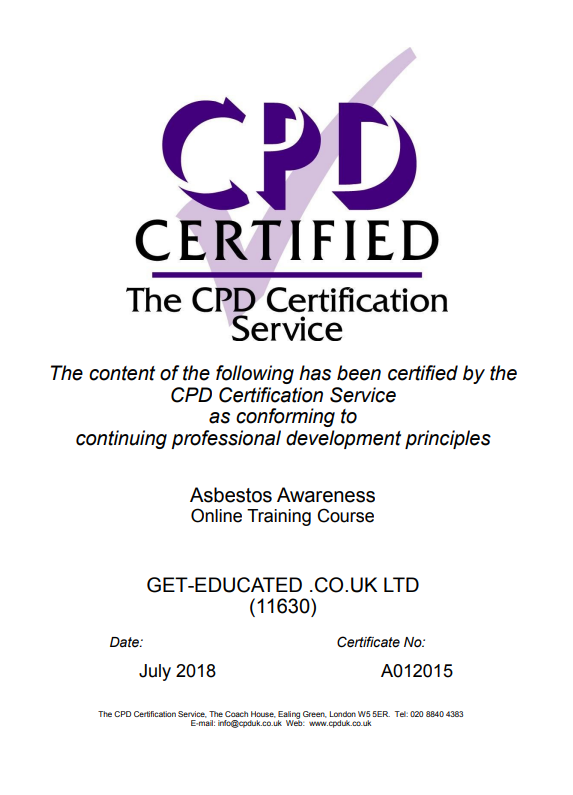 They have accredited our Asbestos Awareness course, and have provided us with a certificate to prove this, and we are currently in the process of having all our other courses accredited and should be able to announce this in due course. AMAC have also used their skills in asbestos to accredit our Asbestos Awareness course. 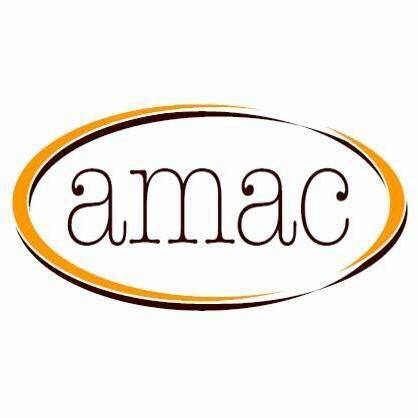 AMAC is a Health & Safety Training and Construction Support service which specialises in the removal and awareness of asbestos and asbestos related diseases. Their team helped us in ensuring our course material was up to date and legitimate. We are elated that we have gained support for our Asbestos Awareness course from these two company’s. Get-Educated are currently working on getting the rest of our courses accredited. Please use the form below to contact us. We look forward to hearing from you and we will get back to you as soon as possible. Thank you! Happy 70th Birthday to our amazing NHS!